Quick! When someone asks you “What do you do?”, what’s your answer? Do you tell the questioner, in a single sentence, what you do – or do you focus on the benefits you provide your clients? Are you able to define, in as few words as possible, the results you deliver on behalf of your clients? Do you stick to that definition? If the questioner wants more information, they will ask—and we’ll respond with a broader explanation of how we develop and distribute information that helps our clients reach their key audiences and helps them sell their products, services and ideas. Every minute on Facebook: 510,000 comments are posted, 293,000 statuses are updated, and 136,000 photos are uploaded. 3,607,080 Google searches are conducted worldwide each minute of every day. The result of all this electronic overload has upended and revolutionized print and broadcast media, as well as other communications industries. On one hand, social media and electronic communications provide an entirely new means of reaching one’s audience. On the other hand, the sheer volume of information generated by electronic communications weigh down one’s ability to take it all in, much less make sense of so much information. 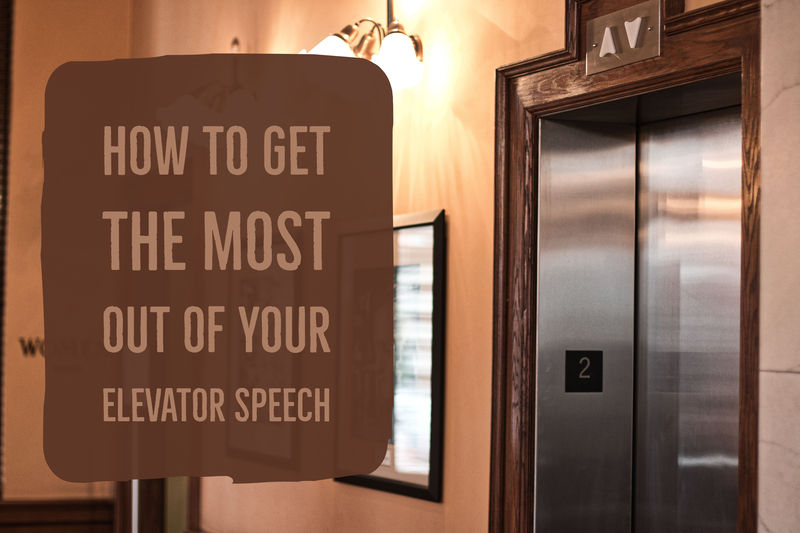 The communications overload places a premium on presenting your message in a quick, easy-to-understand format. We agree with his philosophy (if not his manner of management); it’s important to present your message quickly and simply, as well as memorably. Eons ago, one of the key tools for PR folks was Strunk & White’s Elements of Style. The book’s benefit can be summed up as “omit needless words.” It’s an old philosophy, but it’s one that holds true today. Because of the crowded communications field, we have shifted to presenting and absorbing information in headline fashion. We cannot communicate simply enough. And that means communicating in as few words as possible. In a day and age when we want people to read white papers that detail everything you would like them to know about your product and service, no one has time to read them. They’d rather get a postcard with one sentence and an interesting graphic that drives your point home. Our team at Wellons Communication recognizes how quickly communications is changing. We understand how to craft a message that will cut through the clutter, gain recognition from your target audience, and provide them the reasons it is important for them to do what you want them to do. If you want to start communicating with simplicity and clarity, think about our approach at Wellons Communications. We keep it short and to the point, focused on making your message more powerful in its simplicity. We help you sell things, which is the whole point of being in business.